'IT' Comes to Blu-ray/DVD on January 9, 2018 - Horror News Network - The Horror News You Need! As Horror News Network’s John Evans reported, 2017 has become the highest grossing year ever for horror movies. With a budget of only $35 million, It currently has grossed $683.5 million and it is still being shown in many theaters. In addition to Skarsgard, the film also stars an amazing array of young actors including Finn Wolfhard, Sophia Lillis, Jaeden Lieberher, Jeremy Ray Taylor, Wyatt Oleff, Chosen Jacobs, Jack Dylan Grazer, Nicholas Hamilton and Jackson Robert Scott. 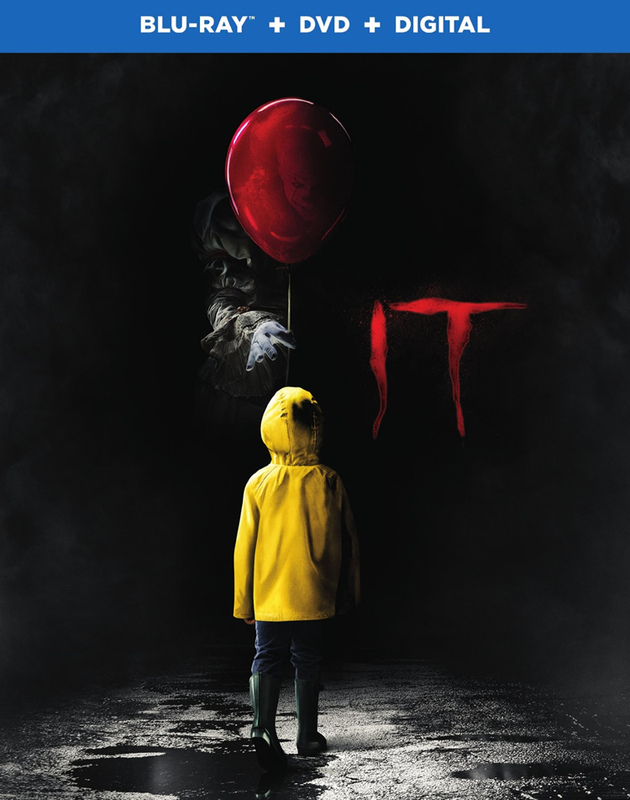 On September 25th of this year, New Line Cinema announced that the sequel to IT would arrive in theaters on September 6, 2019. Keep it locked to Horror News Network for more news on IT as it becomes available.